The Fresh Group has hired former Canyon client services director Laura Taylor as account director, handing her responsibility for key clients. Taylor, who left Canyon this month to join Fresh, has 12 years’ agency experience, including five years at Universal World Events and six years at Grass Roots. 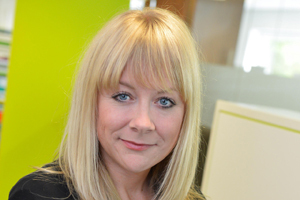 At Fresh she will work on key accounts, as well as supporting the business development team. Fresh managing director Patrick Howells said: "We’ve managed to secure Laura’s appointment at an extremely busy and exciting time for fresh as we experience growth across all our accounts and in new client wins."